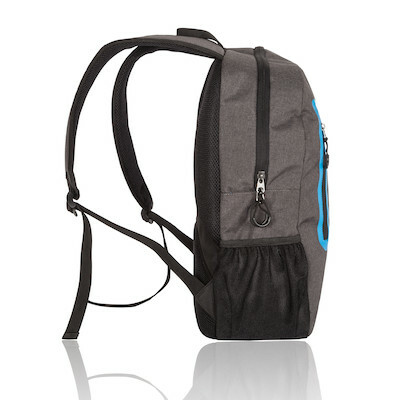 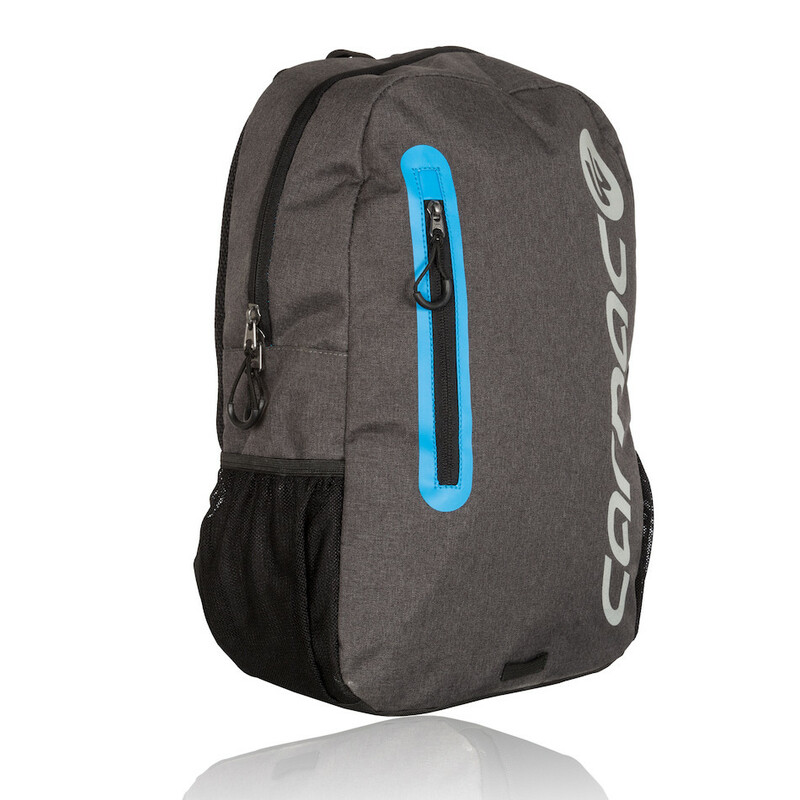 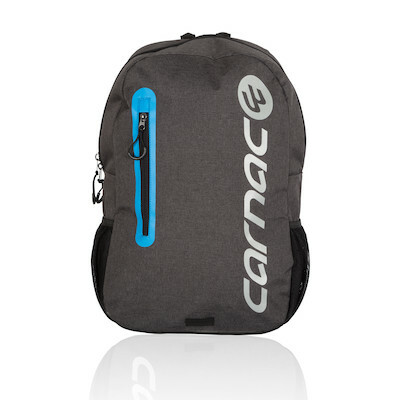 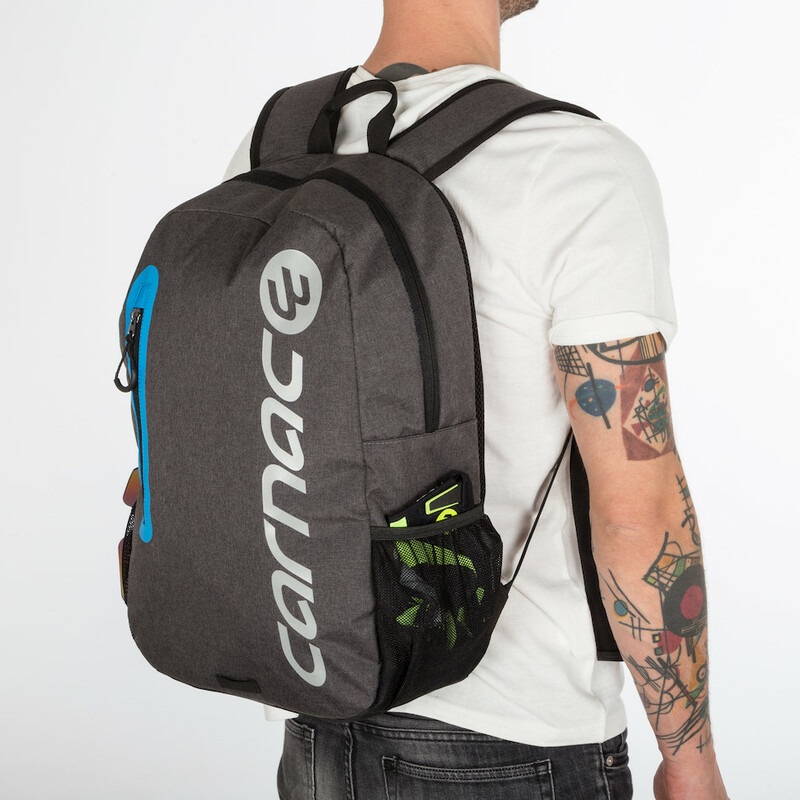 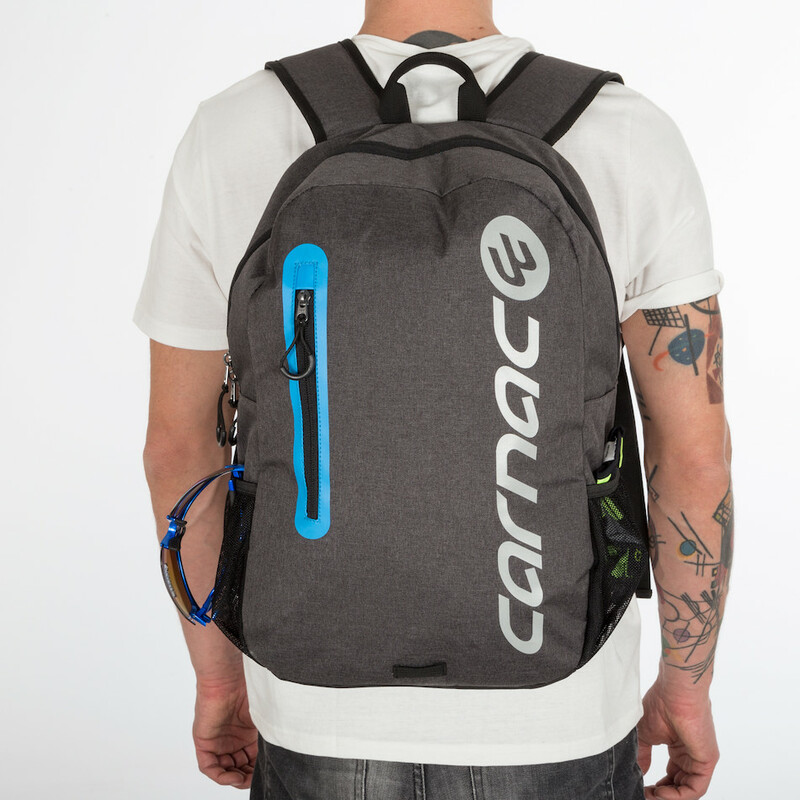 The Echappe Race Pack is a multi-purpose rucksack. 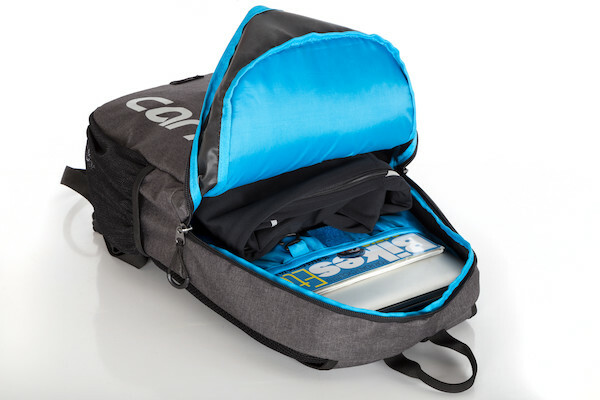 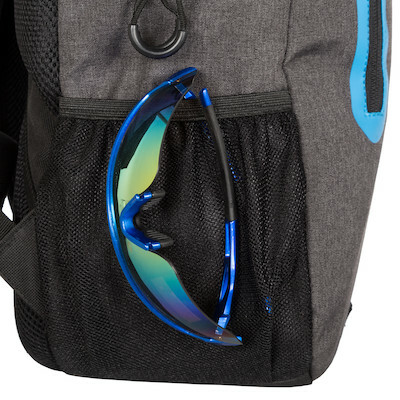 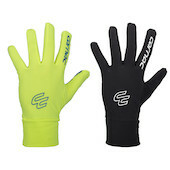 Perfect for hauling your race day gear in style and also ideal for commuting on or off the bike. 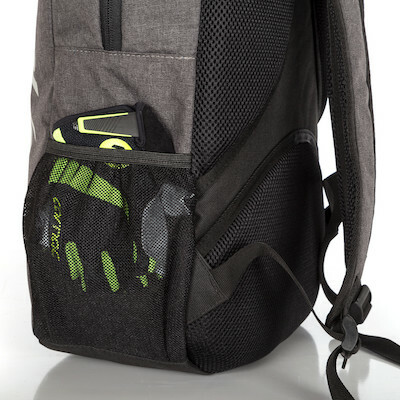 With a smart utility detail and slick finishing details, the Echappe looks as good as it handles. Built with two broad padded shoulders straps, independently padded shoulder and lumbar regions the Echappe is comfortable right from the off. Multiple internal padding layers protect your expensive electronic items and if you need to haul your gear on your bike on the way to the office there's even a rear facing light attachment strap to help you be seen and stay safe after dark.